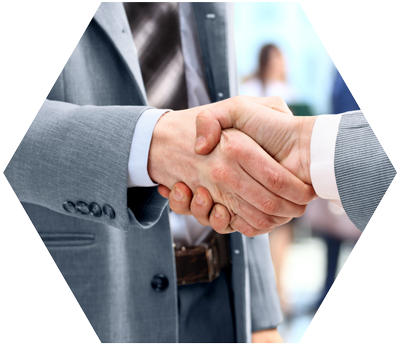 NovaDatum Consultanting Limited - has partnered with Carbolosic, LLC, AMG Renewables and South Atlantic Regional Center (“SARC”) to offer an exclusive EB-5 investment opportunity; introducing the Carbolosic CTS™ (“Cellulose-to-Sugar”) Project. 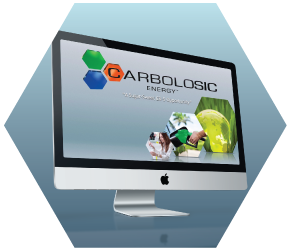 Carbolosic, LLC has developed and patented the revolutionary CTS™ process; a safe, clean, and efficient method for converting cellulose into the sugars needed for the creation of ethanol and other biofuels. 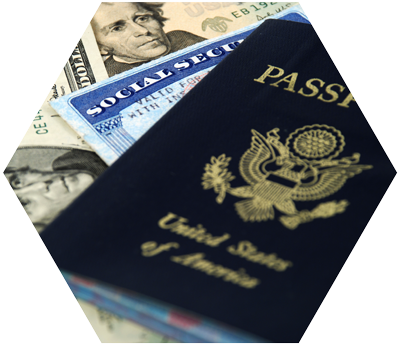 For a limited time only, qualified EB-5 investors have the opportunity to help bring this breakthrough technology to the world while also securing their own financial and immigration objectives. Novadatum has partnered with Carbolosic, LLC, AMG Renewables and South Atlantic Regional Center (“SARC”) to offer an exclusive EB-5 investment opportunity; introducing the Carbolosic CTS™ (“Cellulose-to-Sugar”) Project. 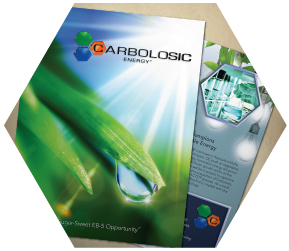 View the impressive presentation of Carbolosic, the CTS™ process, and the exclusive investment-based immigration opportunity. Download a beautiful brochure, highlighting the key points of the patented CTS™ technology and AMG’s development plans. Click here to take advantage of the safe and secure EB-5 investment opportunity offered by AMG and South Atlantic Regional Center. Learn more about the potential of the patented CTS™ process and what it means for biofuel production.